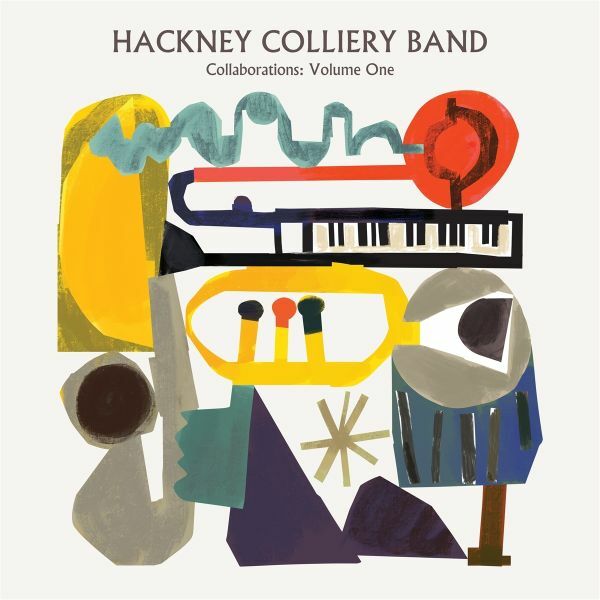 After the stunning success of their critically-acclaimed third album Sharpener, which reached number 3 in the jazz charts and number 14 in the independent music charts, Londons brass juggernauts Hackney Colliery Band blaze back onto the scene with their first collaborative album, ushering in a whole new era for the band.Featuring collaborations with a host of key names in jazz and world music including amongst others the father of Ethio-jazz Mulatu Astatke, British jazz funk legend James Taylor, trombonist Dennis Rollins, UK saxophonist Pete Wareham and Beninese singer-songwriter and Grammy Award-winner Anglique Kidjo, Hackney Colliery Band have effortlessly transformed their explosive live energy into 11 original recordings that push the groove and form in an accomplished manner. 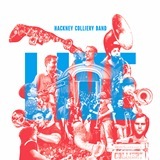 After the stunning success of their critically-acclaimed third album Sharpener, which reached number 3 in the jazz charts and number 14 in the independent music charts, Londons brass juggernauts Hackney Colliery Band blaze back onto the scene with their first live album. 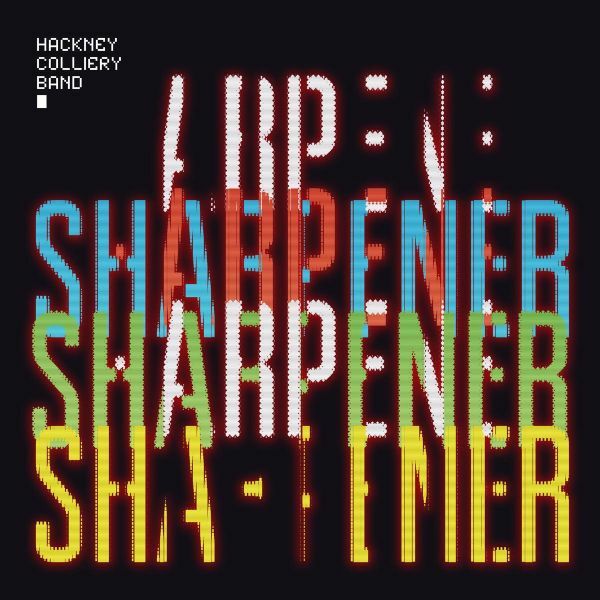 On the back of two hugely successful albums and almost constant touring, HCBs new LP 'Sharpener' shows the band on more confident form than ever, with powerful new electronic elements and a dance floor sensibility adding to the jazz, rock and soul for which they are known.Building on the strength of their critically-acclaimed original writing, 'Sharpener' has a powerful set of originals at its core, alongside a trio of leftfield covers in the shape of Nirvanas 'Heart-Shaped Box', Kwabs 'Wrong or Right' and Three Trapped Tigers 'Cramm'. Its a record that resounds with humour, charm and the hum of the glorious variety of musical genres that emanate from their hometown. After the phenomenal success of 2016s critically-acclaimed Sharpener, (which hit number 3 in the iTunes jazz charts and number 14 in the Independent Album charts), HCB are releasing a deluxe double vinyl of the album, featuring three bonus dancefloor-friendly tracks, red and blue heavyweight vinyl and a stunning gatefold sleeve.